Disney's My Magic+, Magic Bands and FastPass+: What in the World are These Things, and Do I Need Them for My Disney Trip? Mickey Power! To Infinity and Beyond! *Disclaimer* This is a LONG post, designed to be in depth to help folks with planning their Disney Vacation! If you are looking for a light read this isn't it! In the fall of 2013, Walt Disney World rolled out their much anticipated next-generation technology program called "My Magic +". It is now the system in place for all guests both on property and off, for park tickets and FastPasses. While it can seem a little overwhelming at first, understanding the basics and using the system is to your advantage. My Magic + is the overall name of the multimillion dollar system Disney has installed throughout the Walt Disney World Resort that is designed to streamline your vacation experience, and it includes all of the following pieces. Magic Bands are nifty wristbands that guests can wear or carry that are encrypted with an RFID (radio frequency identification). These Magic Bands are like an electronic wallet, and the Magic Band is your resort room key, your park ticket, your FastPass ticket, your meal "ticket" if you are using the Disney Dining Plan, your Magical Express ticket, your PhotoPass card, and your method of charging items to your room. Resort guests receive them as part of their room package, but they can be purchased separately by off property day guests. FastPass+ is the new FastPass system where FastPasses (a ticket to wait on a shorter attraction line) can be reserved ahead of time. This has completely replaced the old system of paper FastPasses, and you use either the Magic Band (resort guests and those that purchase a band) or an RFID enabled card (day guests who do not purchase a band) to access the FastPass queue. Memory Maker is the photography program available at the Walt Disney World Resort, where you can purchase all of the photos taken of you on attractions, by PhotoPass photographers, and at select dining experiences. This is also linked to your Magic Band, and with a simple touch of the Magic Band, the photographer will be able to link your photos to your account. The Memory Maker program has replaced the PhotoPass and PhotoPass+ purchase programs. My Disney Experience is Disney's online computer program you can access via your computer or mobile device that connects all your reservations and activities. If you have a Magic Band, it will be the location to connect everything such as park tickets and FastPasses to the Magic Band. While Disney maintains that the program is in testing phase, the test is really a live roll out of the program, with the kinks worked out along the way. This means that although the system for the most part is working well at this point, do pack a little patience, and understand that the program rules and benefits can and do change. I know it sounds like a lot at first, but if you take it one step at a time, using Disney's new My Magic+ can make your vacation a lot easier, and more fun! And since a lot of the guests are indeed using it, opting out will put you at a distinct disadvantage. The first thing you need to do, is visit the My Disney Experience website and create an account, or sign in if you already have a Disney account. If you have already created an account with either ABC or any Disney website such as Disney Movie Rewards, requested a vacation planning video, or made your vacation reservations with the online system, you should already have an account and you can use that to sign in. Once you have created an account and signed in, you can then use the program to make vacation magic! If you made your reservations online, or you gave the Cast Member the same email when you made your reservations, they may appear automatically. If not, or if you made your reservation another way, you will need to link your reservations and ticket media manually. 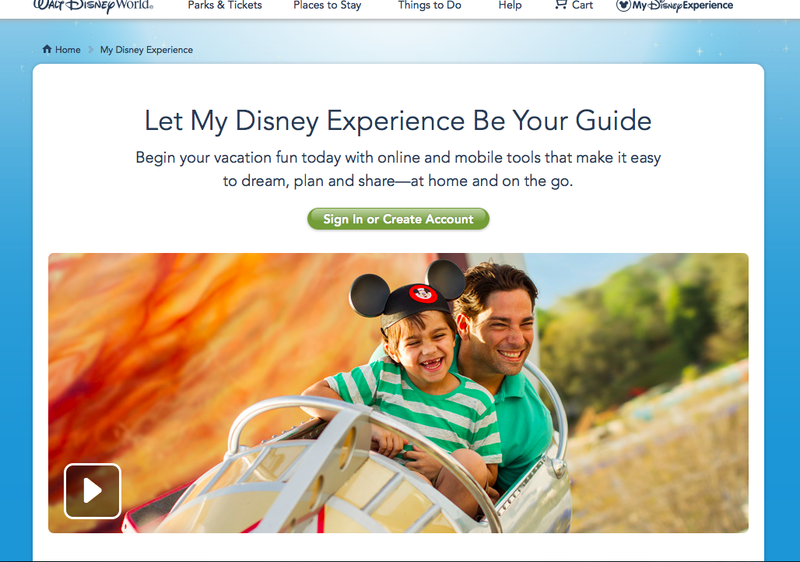 Use the "My Disney Experience" tab in the upper right corner! No matter where you are in the program, once you are signed in, you can always go to the "My Disney Experience" tab in the upper right corner. This will open your options to edit your profile, add family and friends, link, view or modify reservations and tickets. Start by opening the My Disney Experience tab as mentioned above. Then choose My Reservations and Tickets. Sometimes it takes a few minutes for the page to load. If your reservations are already linked, you will see them there. If not, it will state that it does not currently have any reservations for you, and it will give you the link to add them. This is also the place to link dining reservations and tickets if they are not showing up. 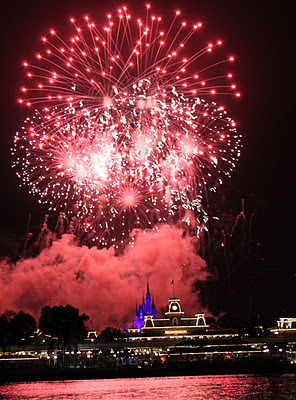 Use this page to link all your resort, dining, photo and FastPass+ reservations! If you do not make personalized selections by the date, you will receive basic gray bands when you check-in to your resort. It is much more fun to receive your Magic Band box in the mail with all the colorful bands, and it helps to keep organized while on vacation if everyone knows their color! At some point either during personalization, or at check-in you will be asked to choose a 4 digit pin number to associate with the band. This will be used when things are charged to your room via the band. My family is so big, we need two boxes! When you travel to Disney, you'll want to keep your Magic Bands in your carry on so you will have them even if luggage is lost and for Magical Express. They will not cause any difficulties at the TSA screening, though if you are wearing them, you may need to remove them so they can go through the x-ray. Once you arrive, if you are utilizing Disney's Magical Express, you'll want to put your bands on! Although Disney still sends out paper ticket books with your luggage tags, your Magical Express data will be linked to your band. When you approach the Cast Members at Magical Express, they will scan one person in your party and it will contain the necessary information! When you arrive at your Disney Resort, the Cast Member at check-in will need to see one band from your group to activate them and link them to your room. Once this is done, your Magic Band will be your door key. The only problem we had with this was that we had to institute rules for whose turn it was to open the door, because all the kids wanted to do it! If you are using the Disney Dining Plan, the credits for the entire party are pooled and will be available to anyone in the party wearing a band, just as they were previously linked to the Key to the World Card. Any person can charge meals or snacks via their band, so you do not have to scan each person's band at the table, only one is needed. In the parks, you will use your bands as your ticket to enter, and for your FastPasses. If you would like to purchase items and charge them to your room, adult bands will work for that as well, but the pin will be required for purchases greater than $50. If you are using Magic Maker, or even just want a few PhotoPass photos, the photographer will also link your photos to your Magic Band. No more lost cards! 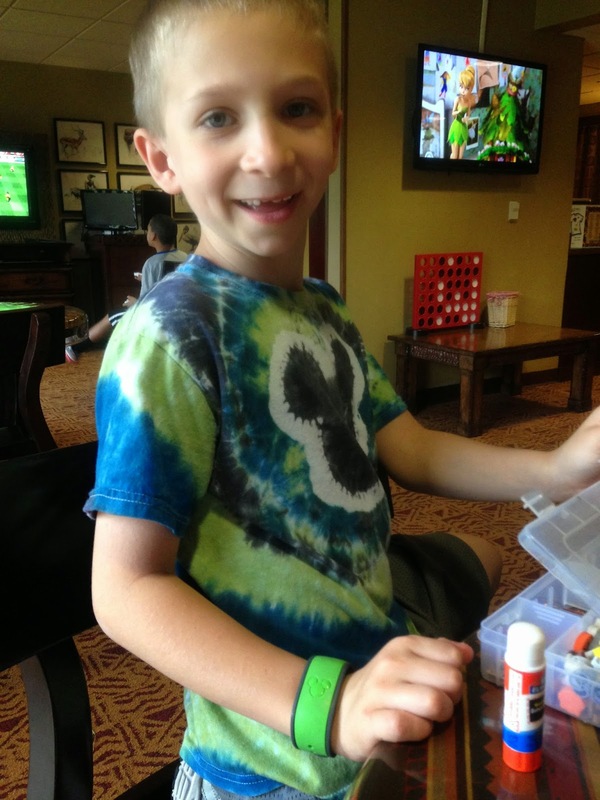 My son enjoying his Magic Band in his favorite color! If you are staying off property, known in Disney lingo as a "Day Guest", you can purchase Magic Bands at the parks. Currently (June 2014) the price is $12.95. If you choose not to purchase bands, your RFID encoded card that is your park ticket will work the same way as the bands, it just isn't as exciting. If you have an older ticket from a prior trip, you will need to have it upgraded (no charge) at Disney to an RFID enabled ticket. Probably the most talked about, discussed, hashed over, loved and maligned aspects of My Magic+ is the new FastPass+ system. I was not thrilled when I heard how the new system was going to work. Lets face it, as a Disney expert, I knew how to work the old system to my advantage. We used FastPass as much as we could, and it saved us a lot of time. When I was a teen, visiting Disney meant long lines for things such as Big Thunder and Space Mountain, but since FastPass came on the scene, we almost never waited longer than 20-30 minutes for anything. The new system originally limited the number of FastPasses you can get (and you can still only pre-book three), and it limits you to one park per day. Both of these things were disappointing to me. By the time our February trip rolled around, the legacy FastPass was just that, a legacy. The machines were removed, and our only option was FastPass+. I like to follow the mantra "Choose Happy", and so I decided that since we had no choice but to use FastPass+ we were going to go into it with an upbeat expectation and make the most of it. (Okay, so this is what I tried to tell myself, but inwardly... I was skeptical.) By day two, I was a FastPass+ convert! No, its not perfect, but what is? Overall, we felt that FastPass+ was a good thing. If you are staying at a Disney Resort, you can make FastPass+ reservations 60 days prior to your check-in date, and you can make up to 7 days worth of FastPass+ reservations. If you are an off-property guest, you can make FastPass+ reservations 30 days in advance of the day you want the FastPasses. You cannot posses more than 7 days worth of FastPasses in a 30 day period. The booking window opens at midnight eastern time, and if you are wanting FastPasses for Anna and Elsa or the Seven Dwarfs Mine Train, you'll want to remember that. 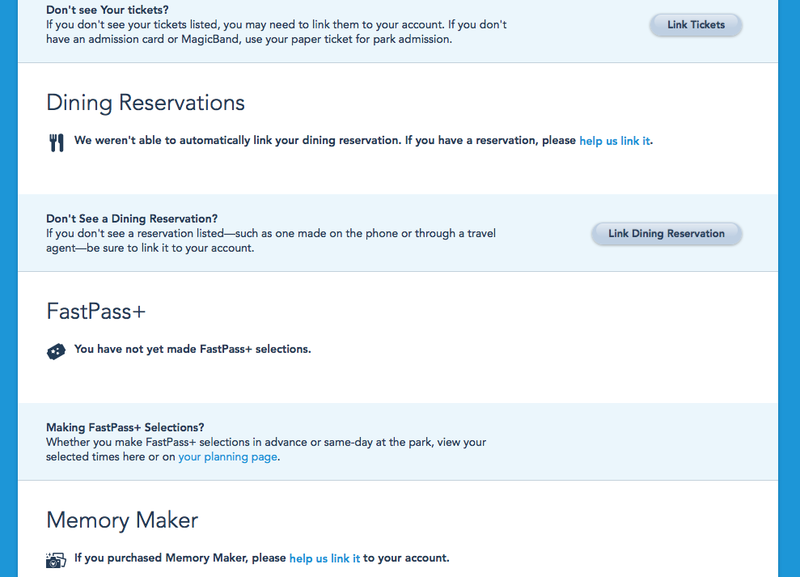 When you go to make your FastPass reservations, you'll have to choose which park you are planning to go to that day. For uberplanners like myself, this is no big deal, since I have always planned this in advance. But for those that like a little spontaneity, or who would play the "we'll go to whichever park a bus pulls up for first" game, this can be a disadvantage. I use Extra Magic Hours Mornings and Touring Plans to determine the best park for our family each day. Once you choose which park you will be visiting, you'll be able to select three attractions you want to experience that day. At Magic Kingdom and Animal Kingdom, you can choose any three FastPass+ attractions. At Epcot and Hollywood Studios, you are limited to one FastPass from the top tier of attractions, and two FastPasses from the second tier of attractions. While this is a small disadvantage to the new system, you can still plan your day to experience all of the major attractions. Even if you only want two FastPasses, the computer system is set up for three. If you don't pick something, it will pick one for you. You don't have to use it, but you're going to end up with three available no matter what. You may only get one pre-planned FastPass per attraction, so you can't load up on three FastPasses for Space Mountain. Once you pick your three attractions, the computer will set up several different schedule combinations of those three attractions. Usually, you'll get a set of morning times, a set of afternoon/evening times, and a combination of morning and evening. Do not worry, if these times do not line up exactly with what you want. Pick the one that best suits you, and you can make changes afterward. Once you have confirmed your set of FastPasses for the day, you can go back in and change them one by one. You can change either the attraction, or the time. If you are pre-booking the FastPasses and you have the three attractions you want, but you don't like the times the computer picked for you, now is the time to go back in and change it. When I booked our FastPasses for Animal Kingdom, I wanted Kilimanjaro Safaris, Everest and Kali River Rapids. No matter what I tried to do, I could NOT get the computer combos to make Kali the last attraction of the day. We always ride Kali last, so that if we are wet, we are then leaving for the day and don't have to spend our entire park day walking around soaked. I realized the computer was always putting Kali in the middle of the plan because it is geographically in the middle of the other two attractions, and it was trying to save me walking time. Only by going in manually and changing the time was I able to schedule it for our last attraction. While in the parks, you can use the app on your mobile phone to view your FastPasses and dining reservations for the day. If you change your mind on what attraction or time you want to do, you can even change the FastPass then, as long as other FastPasses are still available. During our trip, we didn't have any difficulty changing our FastPasses on the day of, and there was still good availability through the morning and even into early afternoon. Disney does pay attention and respond to guest feedback. Because of this feedback they are already changing FastPass+. You are now able to get additional FastPasses once you have used your first three, or the final time has expired. If you have three FastPasses at the Magic Kingdom, with your third being Buzz Lightyear from 12:05 to 1:05, you'll be able to get another FastPass once you have used the Buzz Lightyear one, or after 1:05, whichever comes first. To get an additional FastPass you must visit a Cast Member at a FastPass+ Kiosk, but I am hopeful that soon you will be able to do it on the mobile app. If you do not pre-book the FastPasses, or do not want to use the mobile app in the park, you can visit a FastPass+ kiosk located through the parks. I do think Disney does leave some FastPass+ availability open for day of reservations, but it really is so much easier to book them ahead of time. And really, who wants to wait on a line, to make a reservation so you won't have to wait on a line? 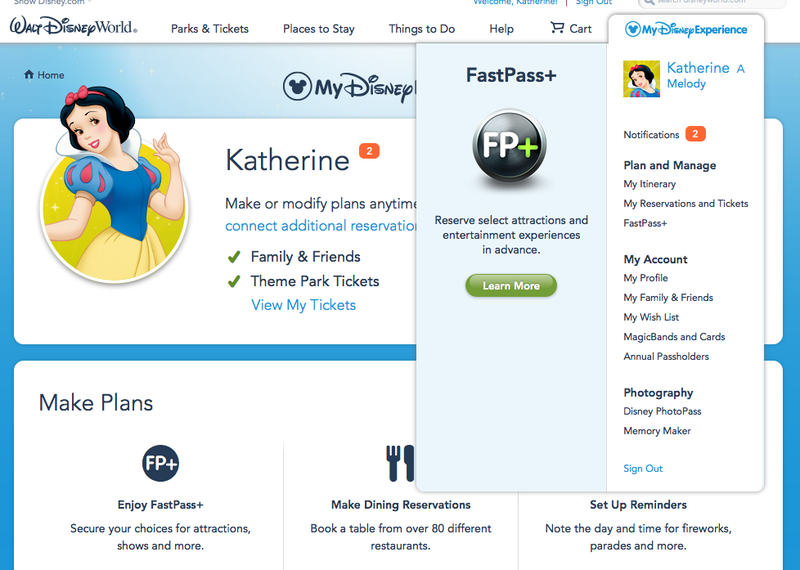 So what is the best plan for making FastPass+ reservations? I'm not sure I have the best answer to that, but here are several different schools of thought and tips. Make your FastPass+ times for late morning and early afternoon. This is because most attraction wait times in the mornings are short, and FastPasses aren't needed. Save your FastPasses for when lines will be longer (I think this is the best method). Make your FastPasses all in a row, early in the day. This is so that you can continue to add the rolling FastPass as the day progresses, allowing you the maximum number of FastPasses. Sleep in, or have a day at the pool, and make FastPass reservations for late in the day. This was previously not always doable because with the old system FastPasses would run out by the time you got to a park. This is a good plan with teenagers. At Epcot, make your Tier 1 FastPass for either Soarin' or Test Track, then ride the other one first thing on arrival. I think the lines for Test Track tend to be shorter, so I usually book a Soarin' FastPass. At Hollywood Studios, pick your Tier 1 FastPass for Toy Story Mania. Then, arrive early to make good use of short lines on the other popular Tier 1 attractions. If you want FastPasses for the Anna and Elsa Meet and Greet, get online at midnight eastern time exactly 60 days prior to check-in and pick the latest possible day you will be at Magic Kingdom and cross your fingers! If the attraction you have a FastPass for is down, the system will automatically update your My Disney Experience app and your Magic Band. Look for an email or check the app. Depending on the time of day it will either give you a FastPass for another attraction in the park that day, a FastPass to ride the closed attraction any time after it reopens, or if it is a late day FastPass, it will give you an additional FastPass to use the next day. If when making your FastPass selections on a desktop, you get the "error" page with an angry Donald Duck having a temper tantrum, go ahead and hit the back button on your browser. Even though Donald had a fit, usually the FastPass reservation was made. When you go back, it will sometimes magically be there. Once we actually started using the system, we really did like it. It eliminated the running back and forth across the parks to get the paper FastPasses, and it was nice to know we could be guaranteed FastPasses for our favorite rides. I liked it so much, that on my trip to Disneyland in April, I found myself wishing for FastPass+. While we did have less FastPasses overall that with the old system, in some ways it forced us to slow down. Knowing we had some evening FastPasses also allowed us to enjoy our afternoon breaks at the resort, and took away the feeling we needed to rush back in order to get the last of the available FastPasses. 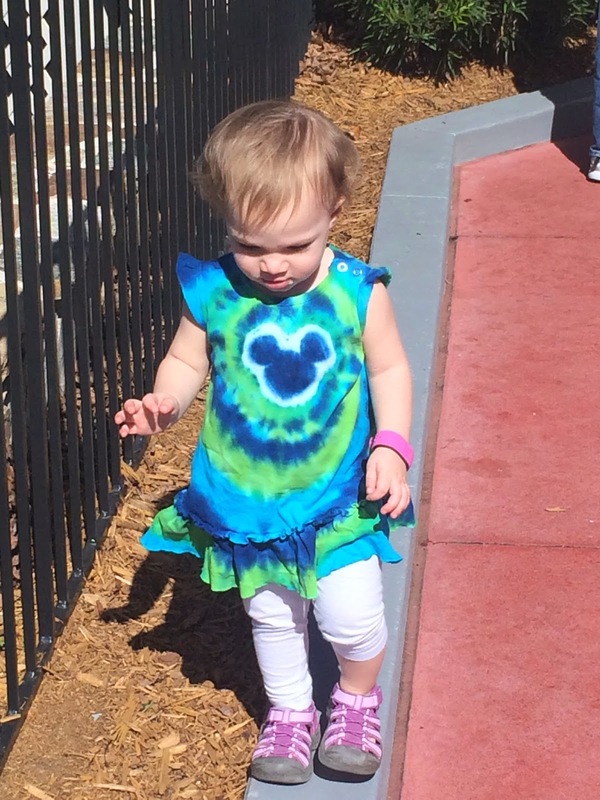 Magic Bands, a fashionable accessory for all ages! The system is still new, and Disney is likely to make even more changes. I'm sure park hopping will be coming soon, as well as the ability to make the additional rolling FastPasses on your mobile device. If you have any experience to share with other readers, or any additional tips or tricks, please comment below! 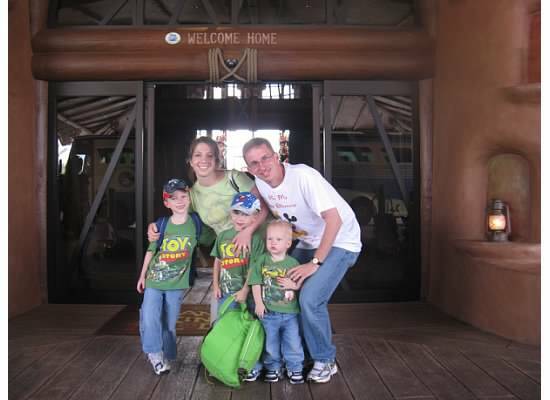 Disney Vacation Club Series - What is it and How Does it Work? Have you seen the kiosks, or the in-room commercials Disney shows in its resort rooms, and wondered if "Disney's Best Kept Secret" might be something for your family? 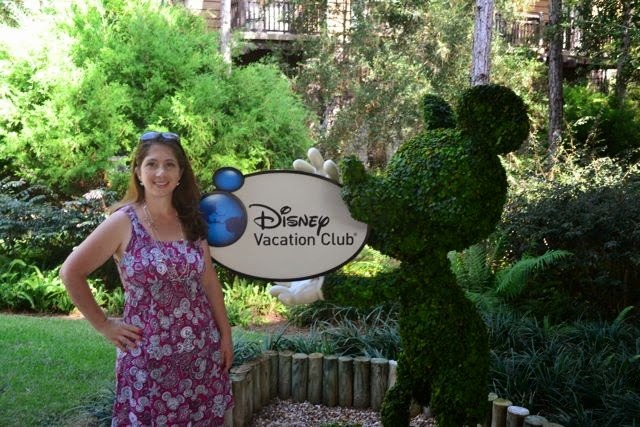 If you travel to Disney at least every other year, and like a more home-like feel to your accommodations, Disney Vacation Club (DVC) might be something that would work for you. Especially if you have a larger family that won't comfortably fit into a standard hotel room, the long term cost of owning DVC may be a better deal than paying rack rate for deluxe or multiple room accommodations year after year. Our family decided to join Disney Vacation Club in 2009, and we have been very happy with our purchase. For us, this decision was fueled by a desire to vacation with our children more often, and to be able to stay in accommodations that would be comfortable for our (then) family of 5. Really, it seems the entire world revolves around the family of 4 concept. If you have more than 2 adults and 2 kids, suddenly you cannot fit in a standard hotel room. I had discovered that staying in a hotel room with my little ones was a bit tricky, especially at bedtime. My hubby and I once found ourselves sitting on the hotel bathroom floor sharing a 7-Up while waiting for the tucked in little guys to actually fall asleep. Looking ahead to the future, I knew that having 3 sons meant that someday I would be stepping over said sons to go change in the bathroom, and then I would have to hang out on the balcony while the boys took their turn getting changed. Disney Vacation Club gave us the opportunity to lock in future resort stays in deluxe accommodations for a more affordable price, and allow us to stay in a much larger room, with a separate sleeping area for the kids, and some amazing amenities such as a kitchen, and a washer and dryer. Also in every room is a high chair and port-a-crib. 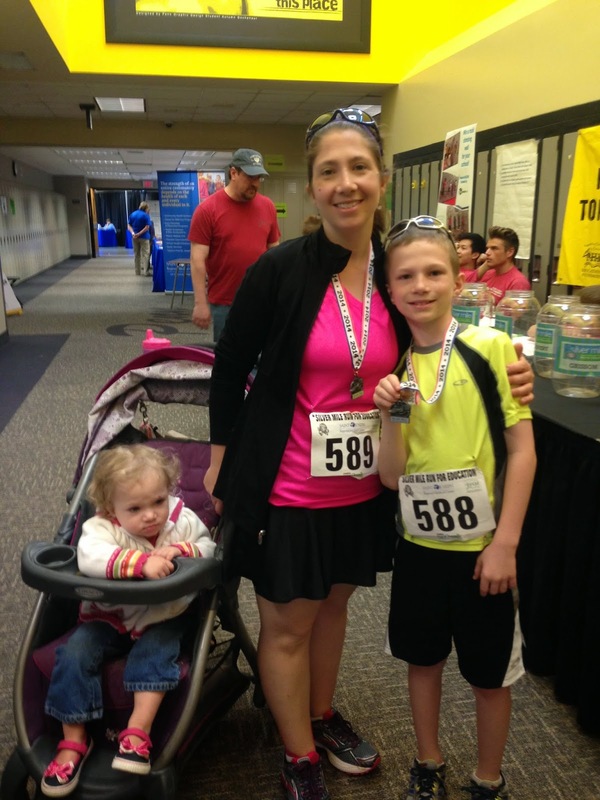 For a mom of four, not having to worry about those things makes my vacation even more enjoyable. I love the fact that we can book a studio, 1 bedroom, 2 bedroom or even a grand villa for our stays. For our family, it was a great choice. Will it work for you? Maybe! Many people are familiar with traditional timeshares, whereby you buy a one week stay in a specific size room to use for a specific week every year. Check-in is usually restricted to certain days, usually Friday, Saturday, or Sunday, and usually you use the entire week during one stay. Unlike those types of programs, Disney uses a flexible points system. Instead of buying a week, you buy points. Just like a kid with tickets at Chuck-E-Cheese trades them in for prizes, you use your points to reserve your room. A more deluxe or popular prize will require more tickets/points. In DVC terms, smaller studio rooms will use less points than a 2 bedroom suite. Weekends generally cost more than weeknights, and a room during the quieter seasons will require fewer points than the same room during the holidays or spring break. This is where the flexibility comes in. Lets say your kids have a long weekend from school, and you'd like to check in on Thursday, and check out on Monday. No problem! Each night has its own points cost, and you can check in and out whenever you wish as long as there is availability and you have the points. 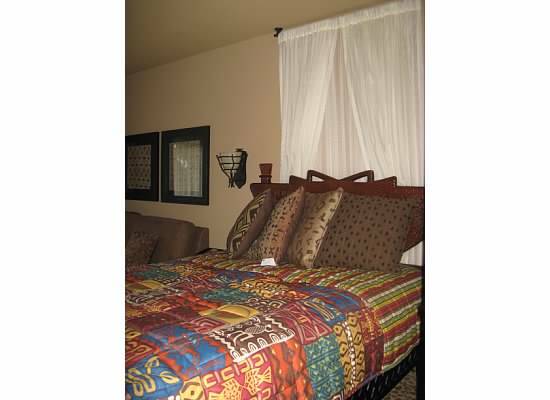 You can reserve a 1 bedroom this year for 8 nights in September, and a 2 bedroom next year for 5 nights in April. You are not locked into using the same accommodations every year. When you choose to purchase Disney Vacation Club, you purchase points at one of the DVC resorts. Currently at Walt Disney World there are 8 DVC resorts: Old Key West, Beach Club, Boardwalk, Wilderness Lodge, Saratoga Springs Resort and Spa, Animal Kingdom Lodge, Bay Lake Tower, and the Grand Floridian. New DVC villas are currently under construction at The Polynesian. Additionally, Disney has Vacation Club Resorts at Disneyland in California at The Grand Californian, on Vero Beach in Florida, Hilton Head Island in South Carolina, and on Oahu, Hawaii is the beautiful Aulani resort. Additionally, points can be used to trade to other non-Disney timeshares around the world with RCI, and depending on how you purchase, possibly for Disney Cruise Line and Adventures by Disney vacations...but more about that later. Each year you have an allotment of points to use to book your accommodations. Depending on when you vacation and what size room you will require will help you determine how many points you should purchase. We opted to purchase 270 points. Each year we have those 270 points to use to book our vacation. This allows us to book a 2 bedroom villa for a week in a slower season, or a 1 bedroom in a busier season. We could even book a studio for a few weeks! Points are able to be banked and borrowed for up to one year. If you took a shorter vacation this year and didn't use all your points, you can bank them into the following year. Or if you want to take extended family on your trip with you this year and need more points, you can borrow from next year. For a better idea of how many points are needed, a look at Disney's points charts will help. Here is an example to give you an idea of how many points are needed, the 2013 Points Chart for Animal Kingdom Villas. The points for 2014 are the same. There is no need to worry that after you purchase Disney will suddenly make your room that was 100 points cost 200. While they can make small changes here and there on the charts, the total number of points on the chart cannot change. So, if they decide to require 2 more points per night during the month of April, then they need to decrease the point requirement by 2 points somewhere else on the chart. Using our 270 points, lets look at the above chart and see how we could use those points to vacation at Disney. 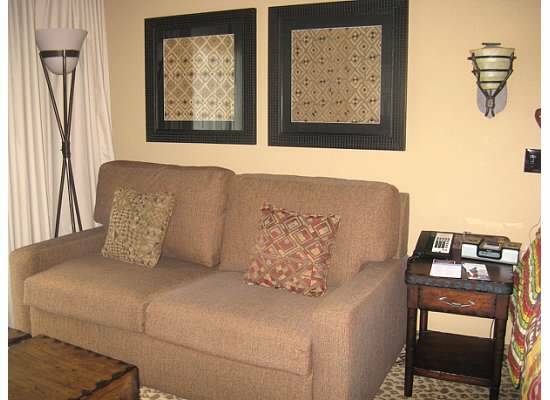 If my hubby and I wanted to take a quick weekend to celebrate my birthday in early June and check out Star Wars Weekends, we could book a studio with a savanna view for Thursday, Friday and Saturday nights for a total of 53 points. Then we could take the entire family to see the Christmas decorations and attend Mickey's Very Merry Christmas Party in early December for a week in a 2 bedroom villa with a standard view at a cost of 220 points. This uses a total of 273 points! If I wanted to save a few points for next year, we could book 6 nights rather than the full 7 and still have a lengthy vacation, but only use 190 points for the week.This year I happen to have 3 extra points in my account, leftover from last year, but I could also borrow 3 points for next year. Another option is to purchase "One Time Use Points" from DVC when I make my reservation. These points can be purchased at a cost of $15 each, and a maximum of 25 points can be purchased this way. It adds a little bit of additional flexibility in your planning if you are a few points short. Eleven months before your check-in date, you can book whichever resort you own. This is called "Home Booking Priority". Seven months before check-in, you can book any of the other DVC resorts that still have availability for your dates. We have had good success booking non-home resorts at the seventh month mark for slower times of year. We own at Animal Kingdom, and so far it truly is our favorite resort. 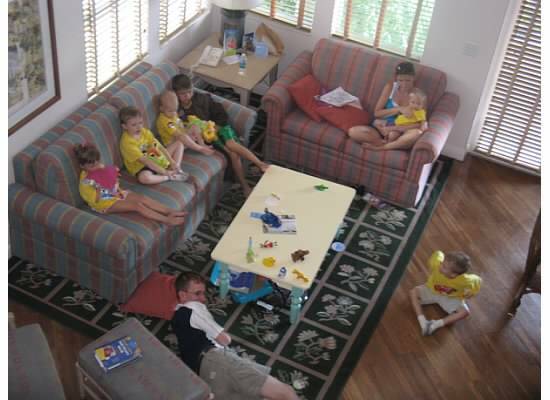 If we were unable to book a different resort at seven months, we would not be disappointed staying at our home resort. 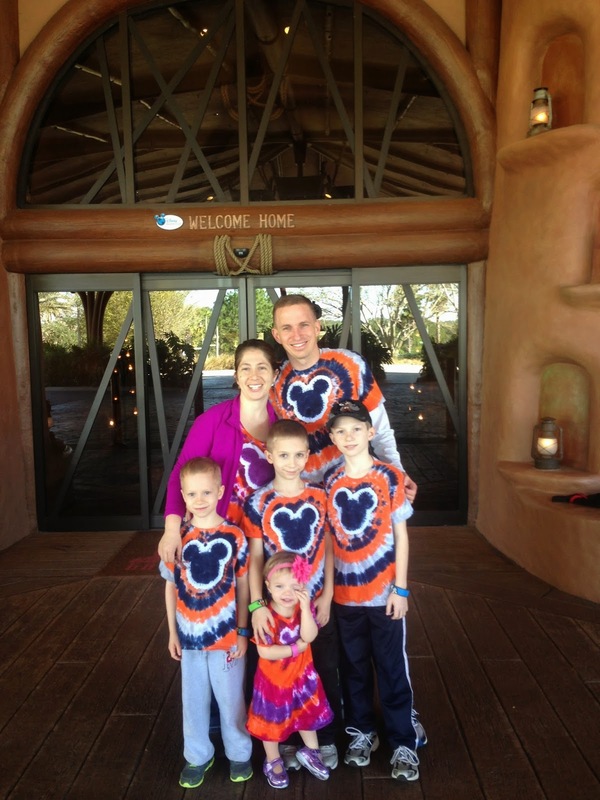 Since our original purchase in 2009, our family has grown from 5 members to 6, and our DVC membership is flexible enough that it has been able to change with us. At some point we are planning on expanding our membership by adding points, but for now, we still feel like we are getting a great value for our purchase! In upcoming installments I'll go into more details about Disney Vacation Club including information about picking the best DVC resort for your family, different methods of purchasing a DVC contract, is it a good option for your family, the benefits and drawbacks of owning DVC, how to try it out before making a large purchase, and how to make the most of your membership! Put a Little Pixie Dust in Your Run with Sparkle Skirts! One of the best parts of any runDisney event, are all the fun costumes and outfits participants create and wear. This is especially true during the Princess Half Marathon where running skirts are the norm, with even a few gentlemen getting into the act! But where to find a cute, comfortable, and practical running skirt that fits well on all types of ladies? Check out Sparkle Skirts! Sparkle Skirts was born by Leah Powell when she "whipped up some sparkly skirts" for the Princess Half Marathon in 2008. 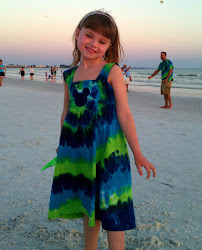 Since then her fashionable and functional skirts have become a huge hit with runDisney enthusiasts. Sparkle Skirts is now a regular participant at runDisney Expos, and their popularity has expanded to non Disney events as well. I am now the proud owner of 5 of these awesome little skirts and so far the only problem I have encountered is my inability to control my need to buy more! First, let me say that I do not have a perfect figure, and I find that in a lot of clothes I am difficult to fit. I am also concerned with wanting some modesty, while not being too matronly. The beauty of Sparkle Skirts are that they are the perfect length, give great coverage and have storage! They have these awesome built in running shorts, that DO NOT RIDE UP. Yup, they stay put! Even during my half marathon, my shorts stayed where I put them, no riding up, no chafing, just princess cuteness! To make those nifty little shorts even better are the giant pockets on each side of the leg that hold a TON of stuff. I have been able to fit a phone, keys, jelly beans, ID's even sunglasses in those side pockets, and I didn't even know the stuff was there while I was running! There is also a zippered pocket on the front of the skirt, though Sparkle Skirts says you can wear it in the back if you prefer. It's another handy place to comfortably keep items during your run. Sparkle Skirts has a very large selection of skirts in different styles and fabrics. The most popular is the Sparkle Tech Swing Style, which is what I wear. But they also offer a "Slim-Cut", and a "Hiker-Chic" which is a longer length version with pockets on the skirt itself. They also offer "Sparkle Light" without the built in shorts if you have shorts or pants you prefer to wear but still want a skirt over top. If you are looking for some inspiration for your next runDisney costume, Sparkle Skirts is a great place to start, with Minnie, Princess and even Dalmatian and Villain inspired styles! 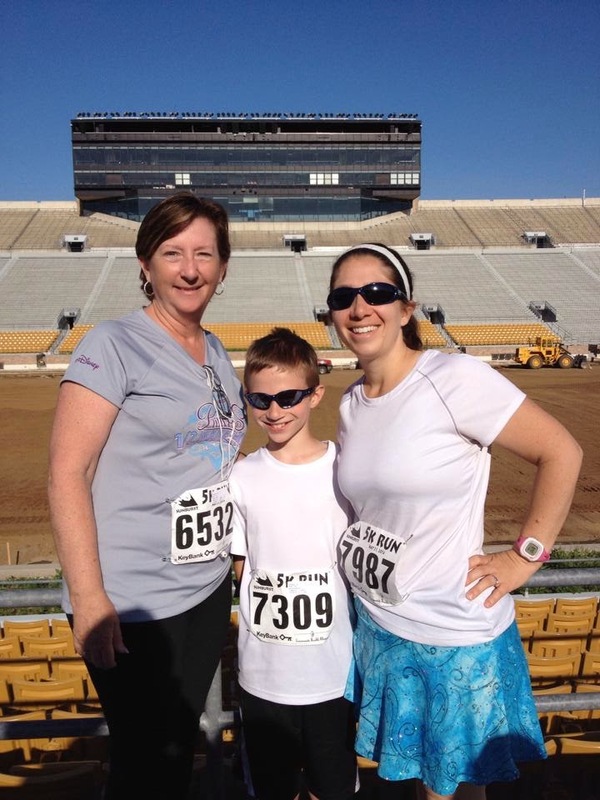 Not running a Disney race? Also available are fabric designs to fit a variety of events, even basic skirts so you can feel like a princess during your everyday training runs. I have worn my Tiara Blue skirt to several small local races, and I always get a few comments and remarks on how cute the skirt is. When you buy a Sparkle Skirt you are purchasing a product Made in the USA by a small business. This is a great way to support our economy and an American business owner! I have noticed once or twice a year, most recently on Mother's Day, that items bought that day received Free Shipping. If you follow Sparkle Skirts on Facebook or Twitter you can get advance notice of these special deals. I also can recommend buying a skirt during the holidays. This past year Sparkle Skirts ran a "12 Days of Giving" where a portion of the proceeds from each of 12 days went to a different charity. I purchased a skirt on a day designated to support the Wounded Warrior Project. So if your next race is coming and you are looking for a fun and comfortable way to dress up, check out the fine ladies (and one gentleman) at Sparkle Skirts! Disclaimer* This review is entirely my own and unbiased. I was not asked to do this review by Sparkle Skirts, nor did I receive any compensation from them to do this piece. I just love their skirts and hope you will too!